Our 2013 IGERT student cohort assessed the potential and appropriateness of using transgenic methods to manage mouse populations on islands, where invasive mice are a threat to biodiversity. Species that are not native to their current ecosystems, but rather were introduced, can become invasive species and major pests. Many of these introductions are human-mediated, resulting from global trade, travel, attempted biocontrol, and even recreation. Mice and rats enjoy much success as invasive species, and these invasive rodents can significantly reduce native species’ diversity. This is no more evident than on oceanic islands lacking native rodents or natural predators, where invasive species can become destructive predators and cause extinction of endangered species. Although oceanic islands account for less than 5% of the earth’s land area, they are home to 20% of bird, reptile and plant species. More dramatically, 69%, 90%, and 95% of recorded extinctions of mammals, reptiles, and birds, respectively, occur on islands. Currently, attempts to eradicate invasive rodents often involve the use of expensive pesticides that can have severe, adverse impacts on native animal species. Might transgenesis provide an alternative, and, if so, what are the ecological, social, and ethical implications of such an approach? Some members of our IGERT cohort have worked on developing genetic technologies targeted at suppression or eradication of invasive mice. As part of developing technologies for targeting rodent species, some students have worked toward performing controlled release trials of non-engineered mice to study gene flow through populations. Other students studied the population genetics of invasive and native species and how engineered mice might best integrate into and alter existing populations. 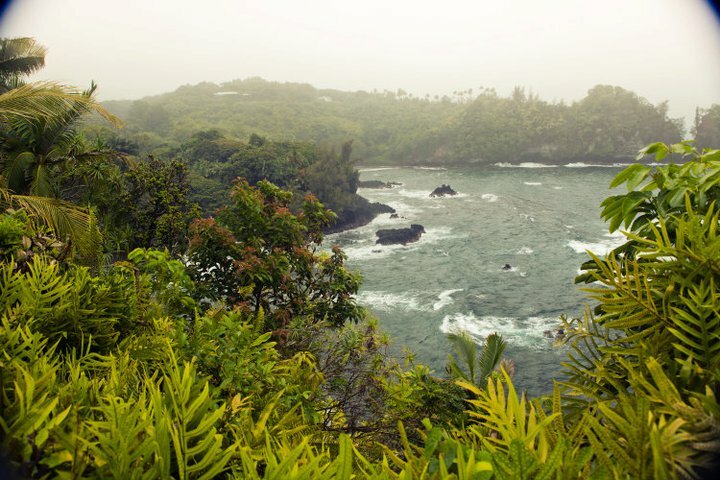 Our major effort in collaboration is with the non-profit environmental group Island Conservation. Island Conservation has focused major efforts at eradicating invasive mice from islands using conventional methods. To eradicate mice from a single island can take nine years of planning, approvals, and actions. The current actions mainly rely on dropping baits laced with anti-coagulants from helicopters and can cost up to $26 million dollars. 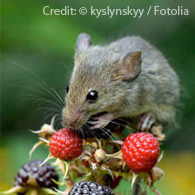 The technical challenges and social concerns raised by projects aimed at release of engineering mice and rats to protect island biodiversity require a strong interdisciplinary effort. Although we are dedicated to exploring the potential for genetic engineering methods to alleviate this biodiversity crisis, it is not a foregone conclusion that these approaches are appropriate. The ethical and policy concerns presented by using genetic engineering in this system will challenge our students and faculty to dig deep into uncharted areas of social science and humanities research. We are not expecting to find broadly acceptable answers to the questions that are raised, but we believe that by bringing together perspectives of diverse individuals and diverse disciplines, we will all gain a richer understanding of these issues. We expect that our work will help inform policy makers and concerned citizens. Our team at NC State University is working closely with the non-profit organization, Island Conservation, as well as with other non-profit and government agencies that consider the use of transgenic technologies for the eradication of invasive species. Our 2013 Student Cohort developed a website dedicated to exploring the intersection of invasive species, biodiversity, island conservation, and genetic engineering. In particular they examine the potential uses of genetically modified organisms (GMOs) as a tool for the field of conservation.